What is going on in your boiler? 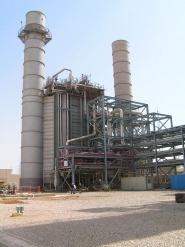 A range of inspection and field-support services for HRSG & steam-cycle equipment. Assessment of failures, performance, remaining life, fitness-for-service and design modifications. 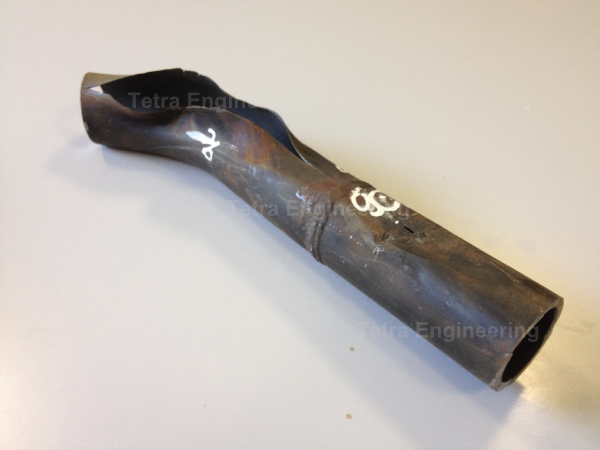 Including 3rd Party Engineers, Warranty Resolution, Expert Witness, and Due Diligence Assessment. Highly-focused engineering courses based on the expertise gained by working on HRSGs and traditional boilers worldwide. 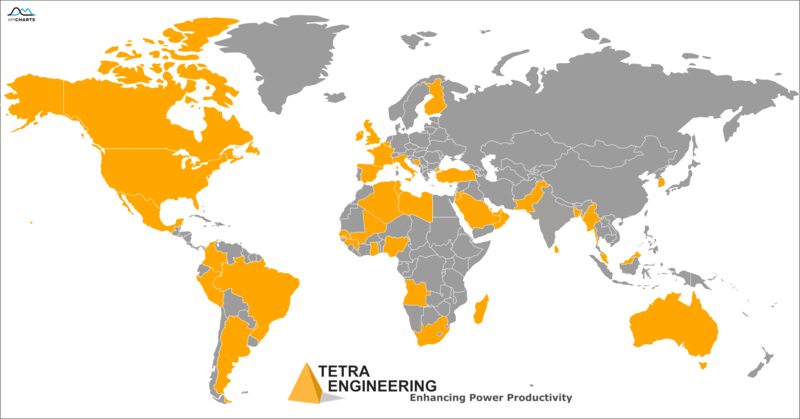 Tetra Engineering is an independent engineering consultancy providing specialized services for power and process plants that operate heat recovery steam generators (HRSGs) and conventional radiant boilers. 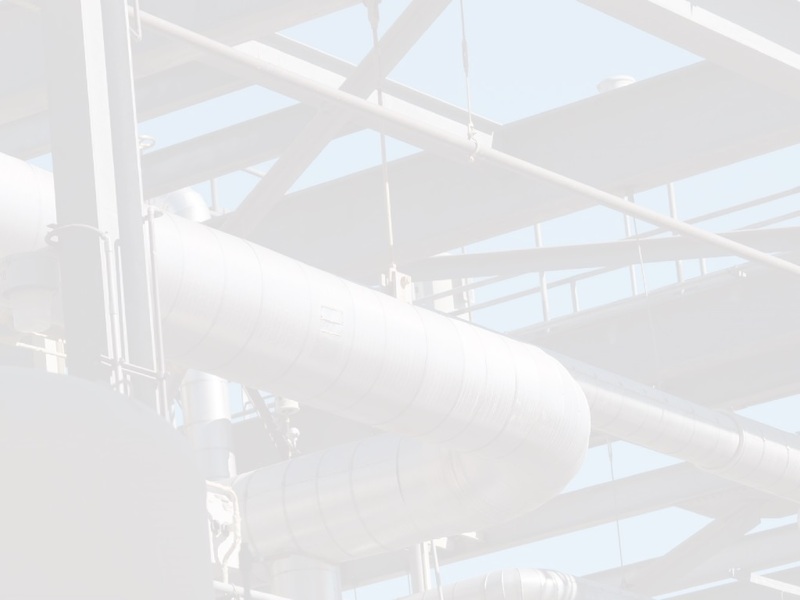 The focus of our activities is on improving plant operating life, reliability and thermal performance.